ABCmouse.com just launched a full 2nd grade curriculum! 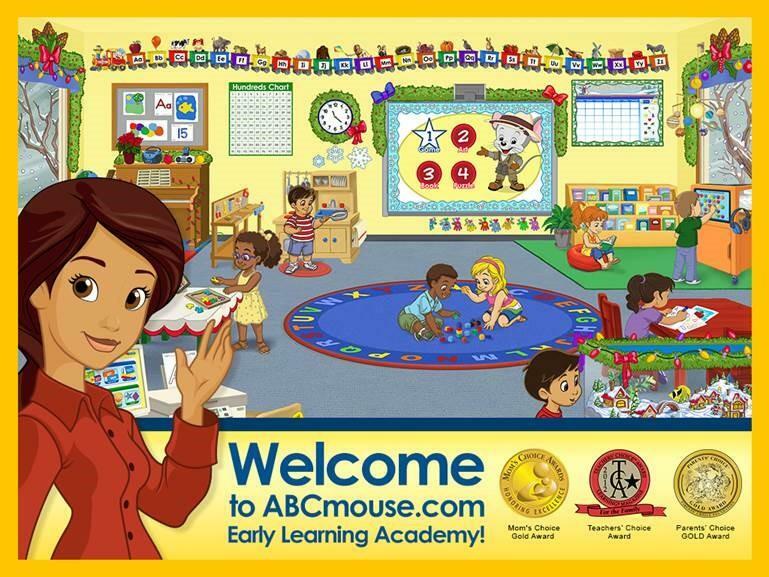 ABCmouse.com Early Learning Academy. 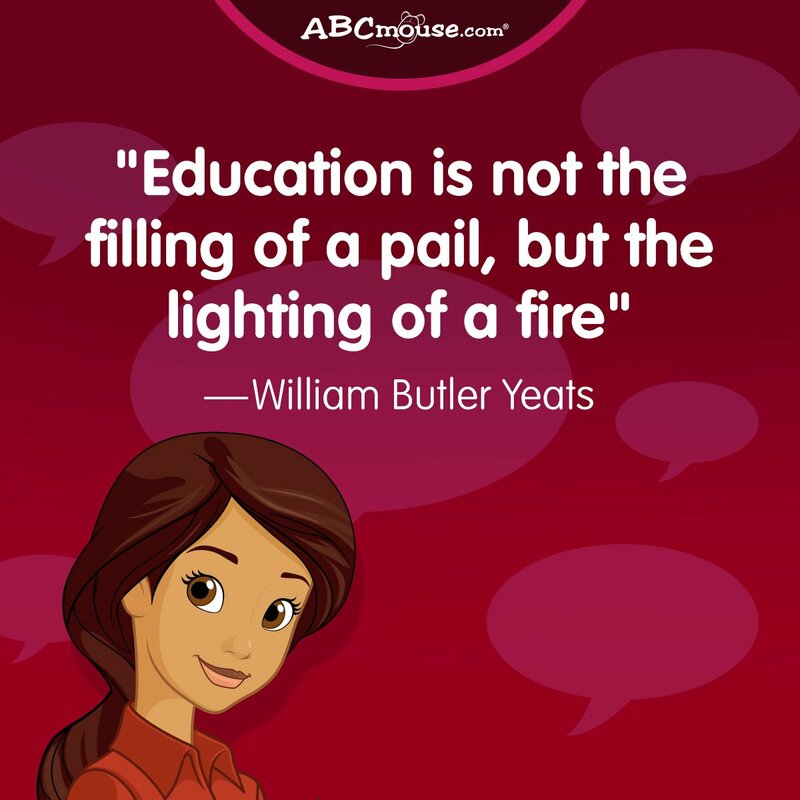 Fundamental objective of getting young children started on the right path educationally! 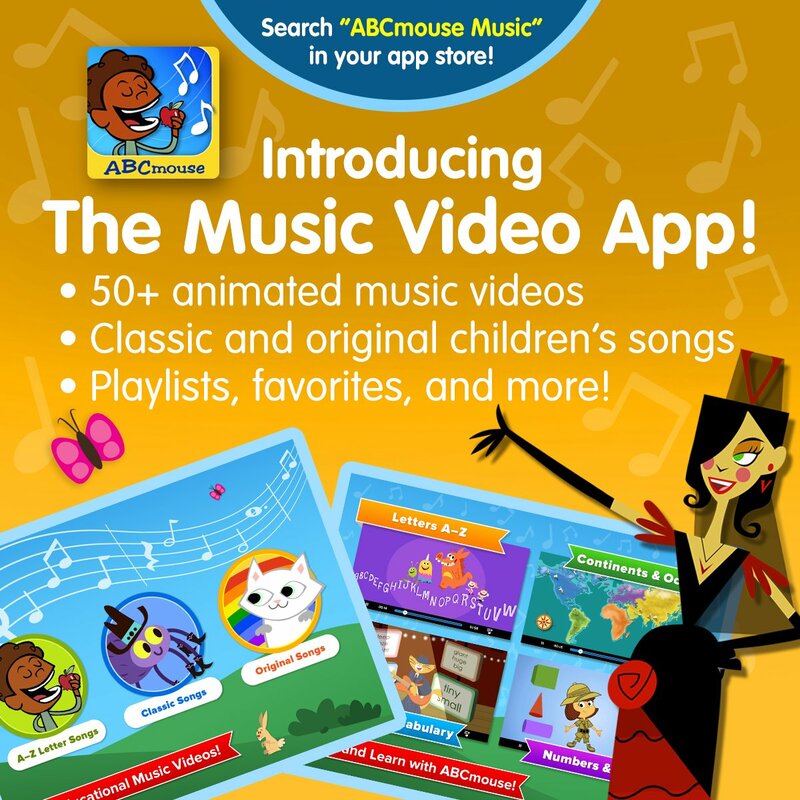 Have you heard about ABCmouse.com? It is the best early educational website out there! So what is it? The name stems from the basics of our education (ABCs) mixed with the technology of the computer ‘mouse’. 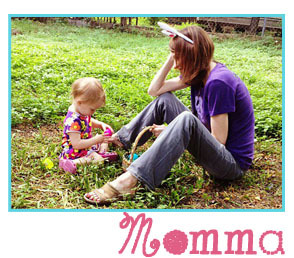 ABCmouse.com is considered an Early Learning Academy for children pre-k through early elementary school programs to receive a comprehensive, safe and secure online curriculum. One subscription can have up to three kids with three varying learning paths. The paths cover basics such as numbers, letters and other basic concepts of our education system in different difficulty levels. The great thing for kids is that they will receive ‘tickets’ for successful completion of activities on the site and can trade them in for virtual gifts like avatars, which is right out of the NeoPets playbook. Due to the site’s subscription-based online environment, there are no pop-up ads, advertising or links to other websites on the entire ABCMouse website. Brooke, who has used other online educational sites, found ABCmouse very easy to navigate and we used it in preparation for her transition to kindergarten. The site screams of games and color. There are interactive pets to a virtual classroom; it is a great online environment for early learning. It was fun watching my daughter go through voiced over tutorials and play games that were educational. It would be perfect for first time computer users as well, even having an activity to teach a child how to use the computer mouse. I liked that there is no other online action with others, which is completely appropriate for this age group. If you are looking for a great way to prep your child for kindergarten in the virtual world, ABCmouse is a must! ABCmouse.com is no longer just for elementary school preparation! My daughter is officially starting second grade when her summer ends and it was just in time for ABCmouse.com’s launch of their brand new full 2nd grade curriculum. Since we had a previous subscription, when we signed up for to begin their 2nd grade courses, all of her information from her past learning was saved and ready to go! While my daughter was already a great reader, she has started to hone her keyboarding skills in addition to higher math and critical thinking skills. We have been very impressed with the program thus far and look forward to using it all summer before she begins *gasp* second grade. Go Brooke!